Was previewed by the Carlino concept at the Auto Expo 2016 last February. 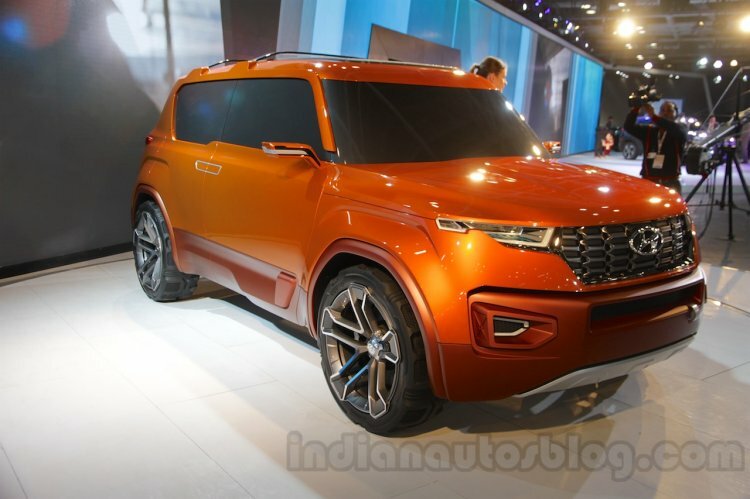 Autocar India reports that Hyundai engineers are into the development of the brand's first-ever sub-4m SUV - codenamed the QXi. The Korean manufacturer is looking to push the QXi into the Indian market in 2019. The Korean manufacturer is looking to push the QXi into the Indian market in 2019. Previewed by the Hyundai Carlino concept at the Auto Expo 2016, it's unclear if the production-spec QXi will source the Carlino's boxy styling or feature an updated iteration of Hyundai’s Fluidic Sculpture design language. One of the obvious reasons why Hyundai is keeping the length under 4 meters is to take advantage of the 'small car' tax benefits, which is expected to be redundant when GST prevails, leaving an option to extend the length for better knee room and boot space. As for engine lineup, reports suggest that QXi will have a choice between a 1.0L T-GDI turbocharged petrol engine sourced from the Euro-spec Hyundai i20 and the India-spec Elite i20's 1.4-litre U2 CRDi four-cylinder diesel engine. It's highly unlikely that the QXi will get an AWD system, so the transmission will send power to the front wheels, like the Creta. The QXi could offer a 1.0L T-GDI turbocharged petrol engine sourced from the Euro-spec Hyundai i20 and the India-spec Elite i20's 1.4-litre U2 CRDi. 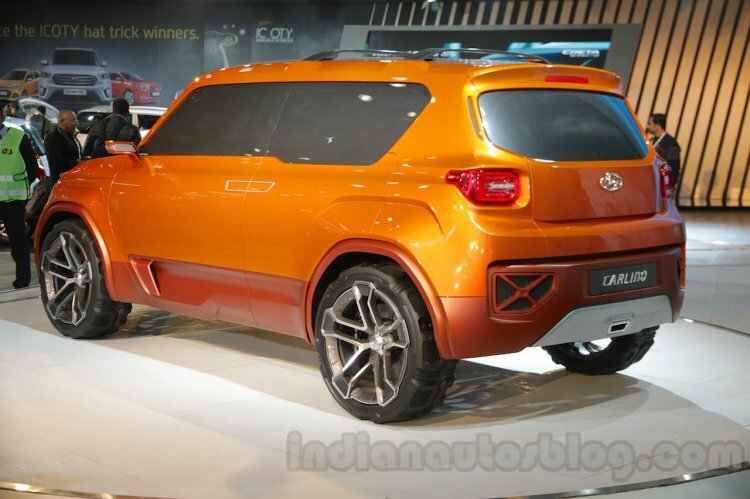 Speaking of the Creta, QXi will slot below Hyundai's top selling SUV in India. It will rival the likes of Maruti Vitara Brezza, Tata Nexon, Ford EcoSport and a possible Jeep sub-4m B-SUV.